THE SPEEDMASTER MOONWATCH "FIRST OMEGA IN SPACE"
The Speedmaster ref. CK 2998 was the first OMEGA to reach space, when astronaut Walter Schirra wore the watch during the 'Sigma 7' mission of the Mercury Programme in 1962. 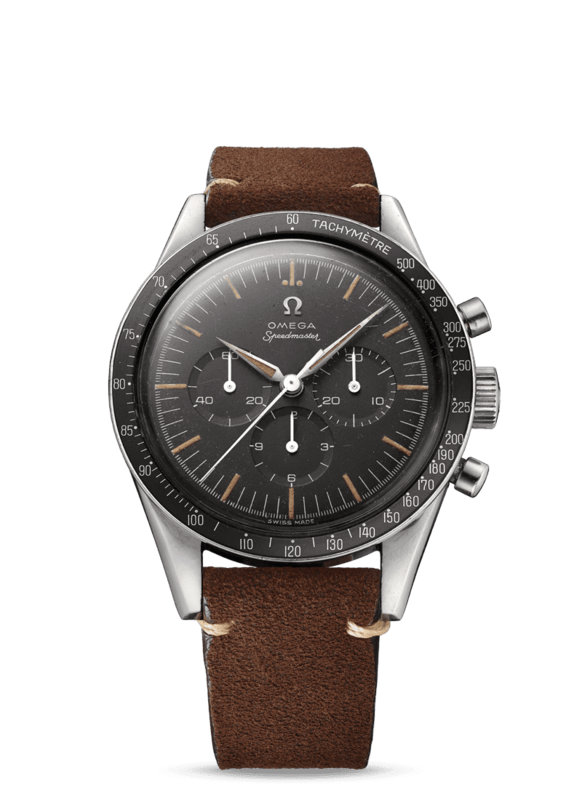 Schirra had purchased the watch for his own use, but two and a half years later, the Speedmaster would be officially certified by NASA for all manned-missions, launching it into history. 50 years on from Schirra's historic mission, we celebrated the first OMEGA in space, by creating an updated model of his iconic Speedmaster. Respectfully and subtly redesigned for the 21st century; the new Moonwatch features the same black dial, black bezel and stainless steel case with symmetric lugs. As a further tribute to the original, both Baton and Alpha style hands are used. 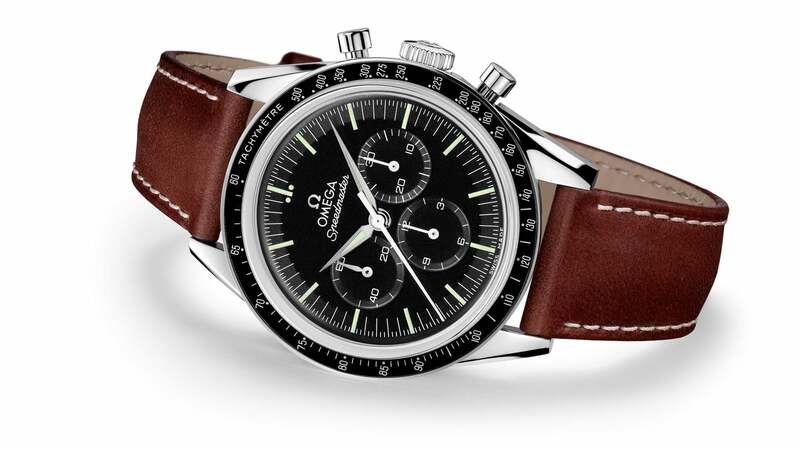 "… the Speedmaster "First OMEGA in Space" reprises the classic look from a pioneering time." 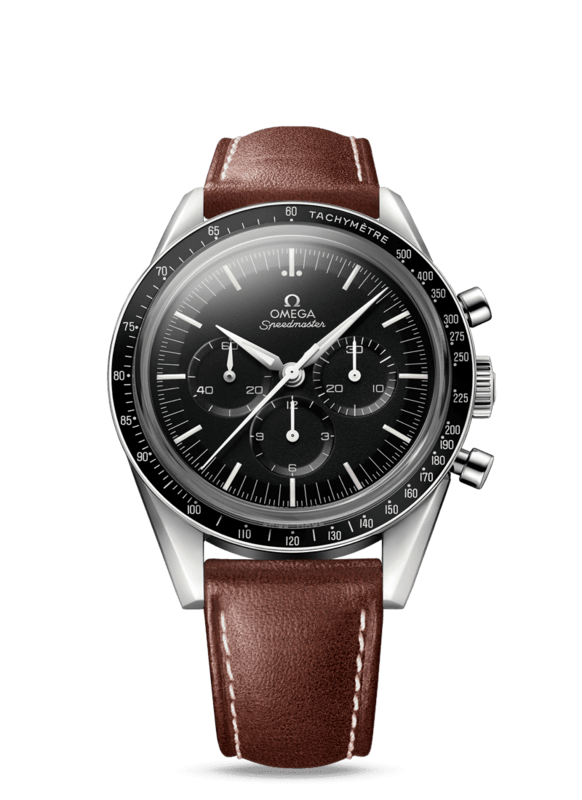 Each OMEGA Speedmaster is individually numbered, so The Moonwatch can be traced to a particular space in time. 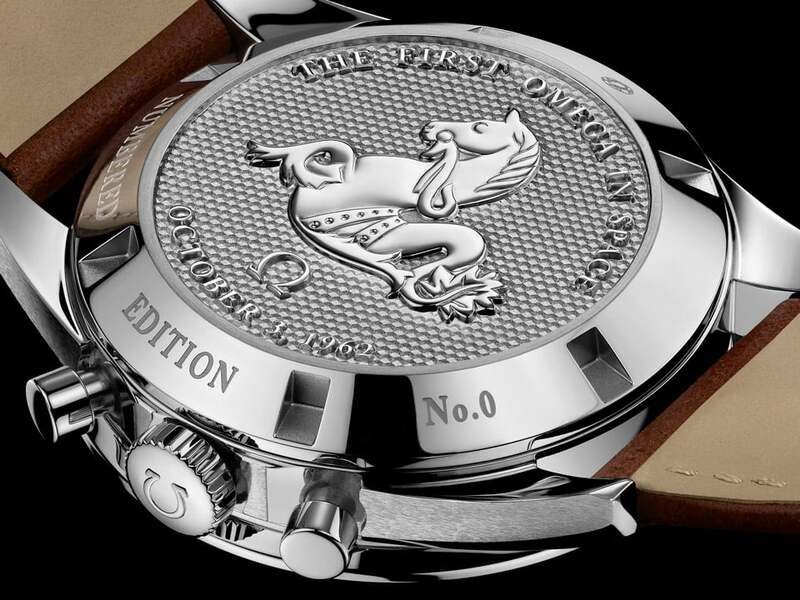 The stainless steel caseback is also embossed with the original 1962 Seahorse medallion. Precision and precious-metal combine in the updated 18K Sedna™ gold model, which is based on the original 'pre-professional' Speedmaster. The case, indexes and OMEGA logo are all made of 18K Sedna™ gold. 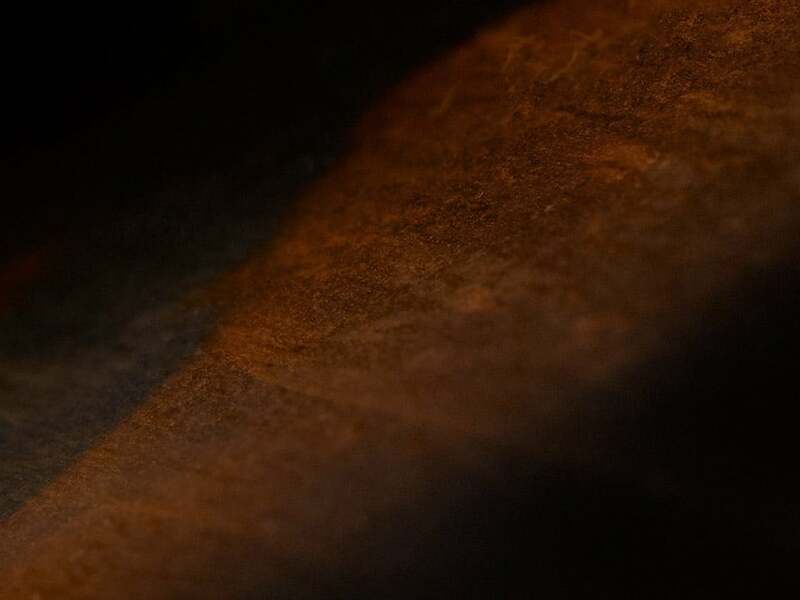 The hour, minute, seconds and sub-dial hands are also crafted from 18K Sedna™ gold. The central chronograph hand is gold-plated. 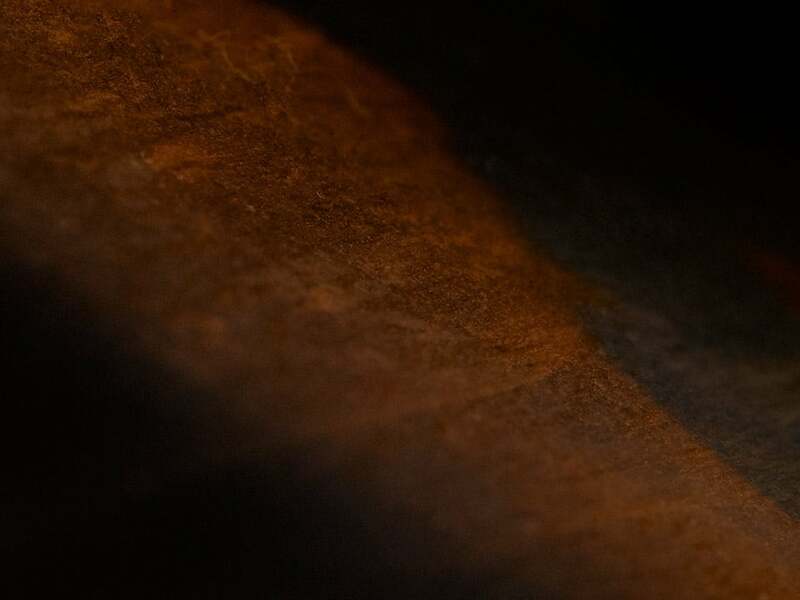 Engraved on the caseback are the words "THE FIRST OMEGA IN SPACE", "OCTOBER 3, 1962". "… NASA needed timepieces precise enough for space travel. 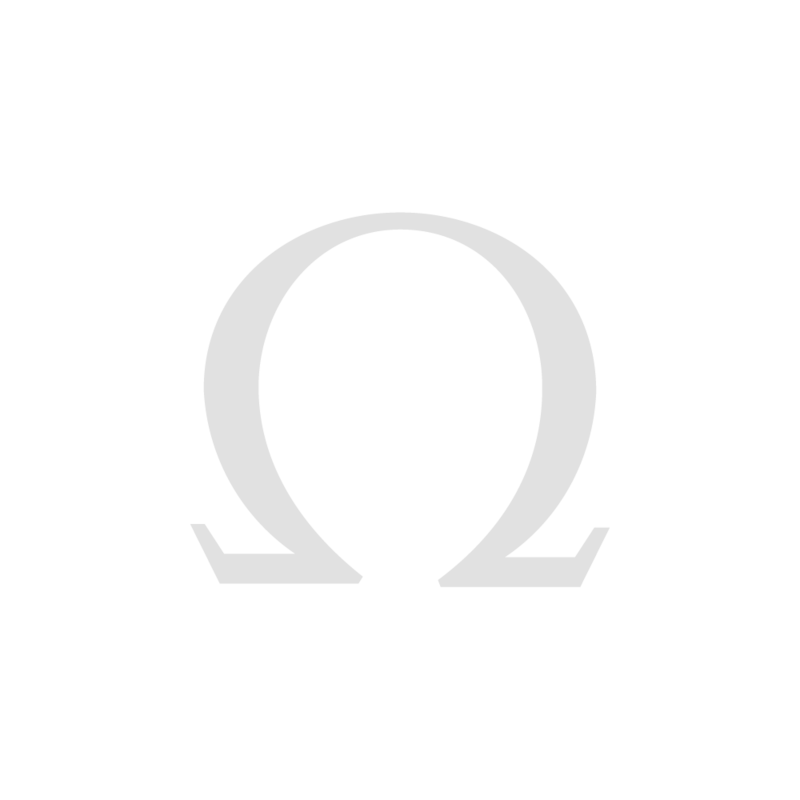 OMEGA passed the test." The opaline silvery dial of the updated 18K Sedna™ gold Speedmaster, is complimented by a unique brown polished ceramic bezel ring and a matt chromium nitride tachymeter scale. 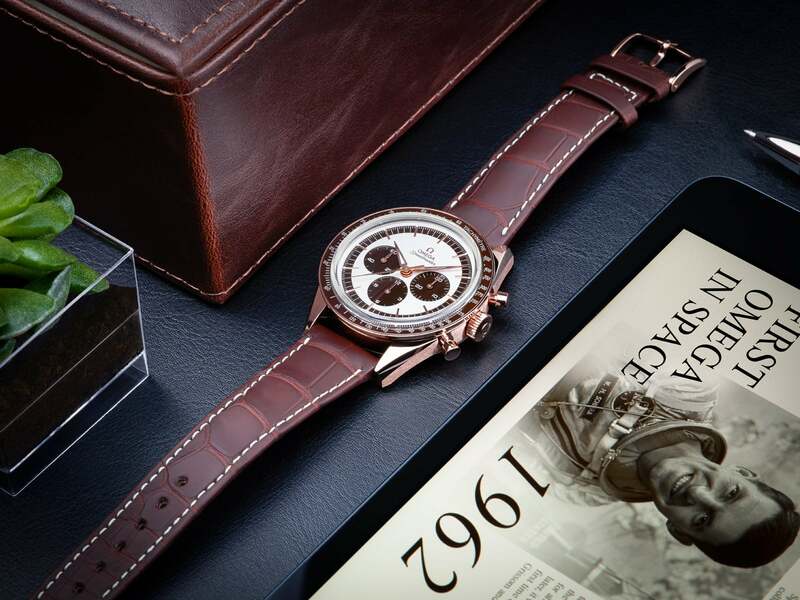 This rich brown colour is also included on the PVD subdials and minutes track. A classic brown leather strap completes the look. 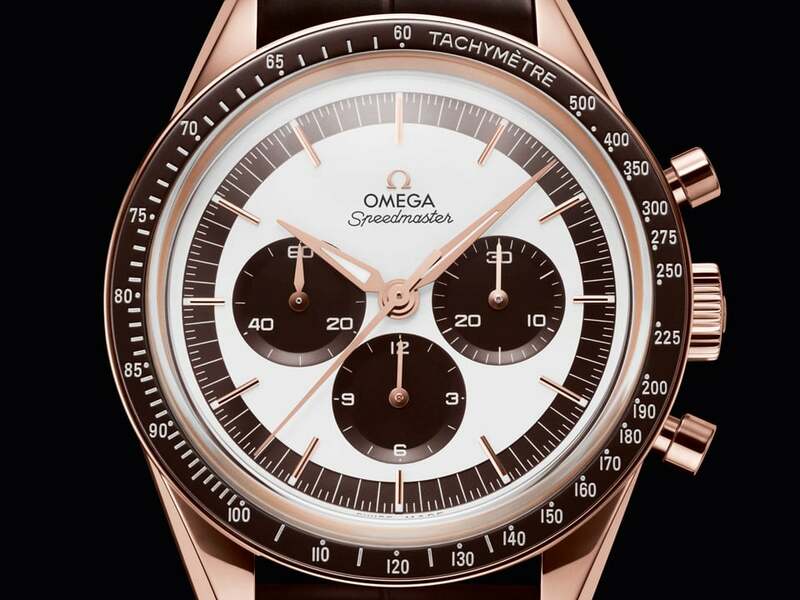 At the heart of this chronograph is OMEGA's calibre 1861, the famous manual-winding movement that was worn on the moon. Why improve on perfection? It worked beautifully in space, it works perfectly on Earth.